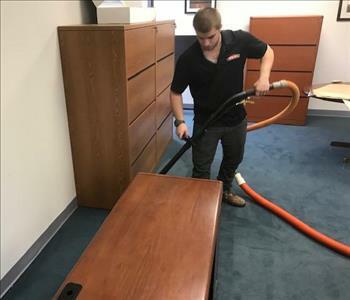 Jake Griest is one of our lead technicians here at SERVPRO of Central Chester County. He is coming up to his one year anniversary and is skilled in may areas of restoration. He is one of the few technicians that has the stomach to clean up anything that comes his way. He has the following certification from the Institute of Inspection Cleaning and Restoration Certification (IICRC): Water Removal Technician. 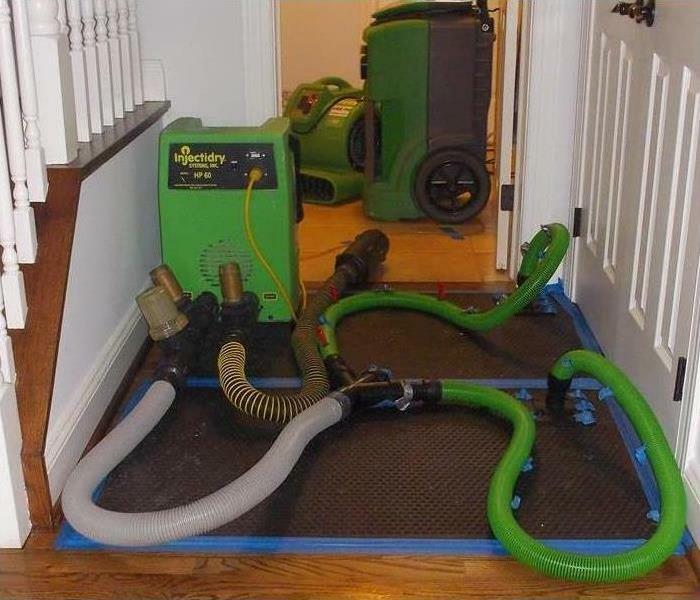 He is also been hands on trained in bio-hazard recovery, sewage damage remediation, and mold remediation. Laura Pringle is new here at SERVPRO of Central Chester County. She comes from a background in cleaning and landscape management. 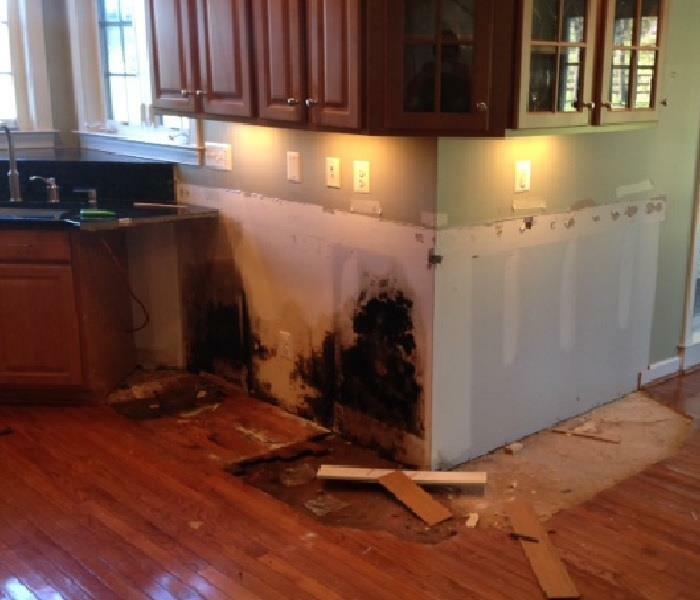 She has completed training in water damage remediation and mold remediation. She is a hard working light hearted person who most enjoys the satisfaction of helping customers in their time of need. Bill Small is one of our lead technicians. Bill comes from a background of floor installation and has almost 7 years of restoration experience. He has a wife and child and prides himself on clear communication with the clients. He has certifications from the IICRC on both Water Removal, and Applied Structural Drying.